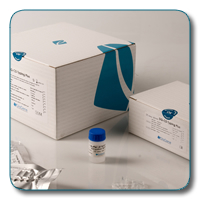 All kits foresee a rapid DNA extraction from blood samples, PCR gene amplification and detection using the electrophoresis method. Kit for the rapid detection of HLA class II alleles associated with Celiac Disease and for the direct identification of samples homozygous for DQB1*02 allele. 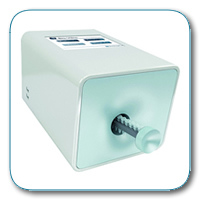 Kit for the rapid identification of susceptibility to Celiac Disease in a single reaction.